Q Shelter invite supporters to be a part of their annual housing and homelessness conference this year held in conjunction with The Future Housing Taskforce and Brisbane Development Association. The conference will bring together delegates from a range of sectors, including community housing, residential property development, financial services, disability and community services as well as local and state government. 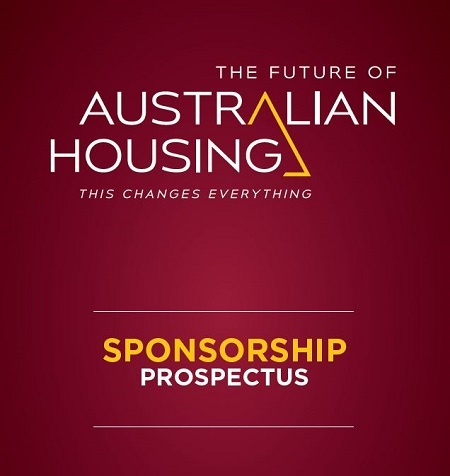 An amazing range of speakers drawn from across Australia will update and provoke views and understanding of the future of Australia’s housing. Outstanding professional development opportunities will take place on Day 1 then on Day 2 our delegates will walk-through 1:1 scale off-grid modular homes. The conference will have panels, debates, an architectural challenge and special launches of new game changing approaches to affordability and housing independence and sustainability. There are a broad range of sponsorship opportunities available and tailored opportunities on request.